How do I activate Xero in my PayStand Dashboard? Sign In to your Xero dashboard and navigate to Settings > General Settings > Payment Services. In the Add Custom URL window that opens up, name the url PayStand (or any name you wish), then paste the following custom URL in the Your Custom URL field and save your changes. Now click on 'Manage Themes' button also on the Xero dashboard Payment Services page and apply the PayStand payment service to whichever invoice theme you want to be associated with your PayStand payment account. Please click "Connect to Xero", and this will complete your integration. Your customers will now see a "Pay Now" button in Xero invoices, where they can pay you directly. 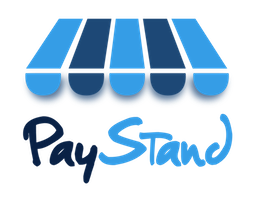 support@paystand.com is happy to help assist with further questions.